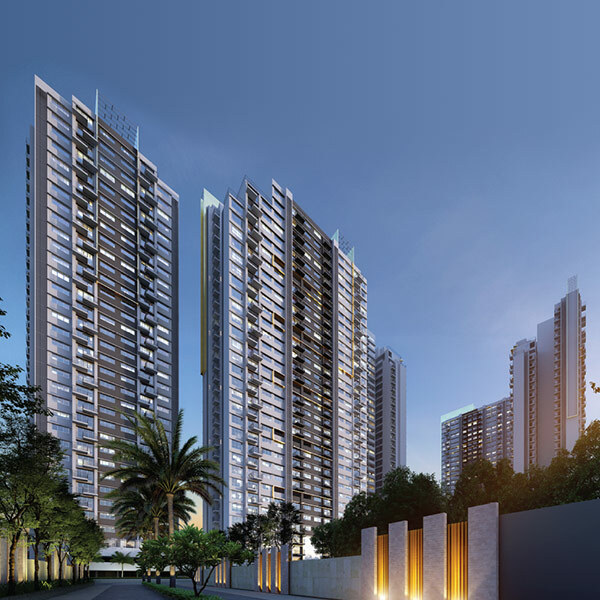 The name ‘Amanora’ is today synonymous with luxurious urban living in the city of Pune. From being the first smart city in India, the 400-acre township of Amanora Park Town in Hadapsar is now India’s most awarded township with more than 280+ awards to its name. Over 10 glorious years later, the self-sufficient Amanora has created a benchmark that redefines township living.